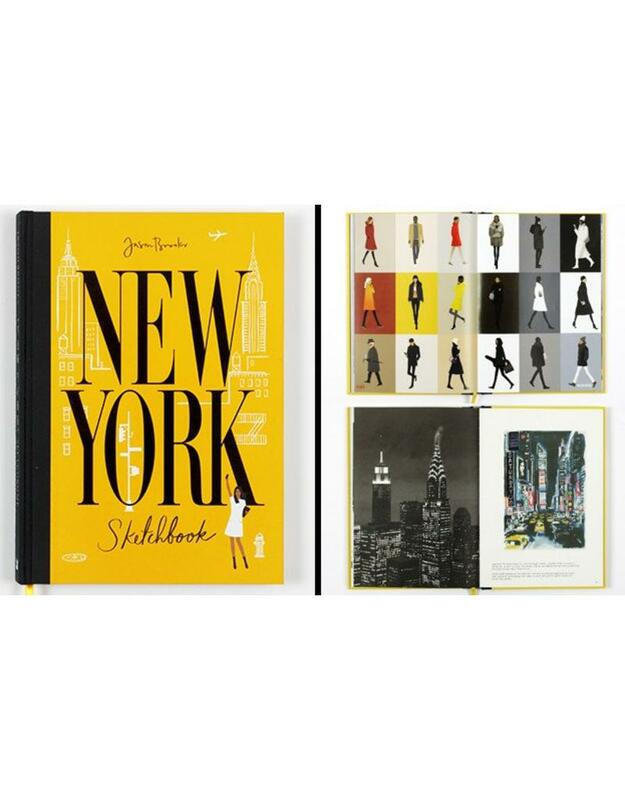 Many travelers have documented the excitement of New York City, but perhaps none so beautifully as acclaimed fashion illustrator Jason Brooks. 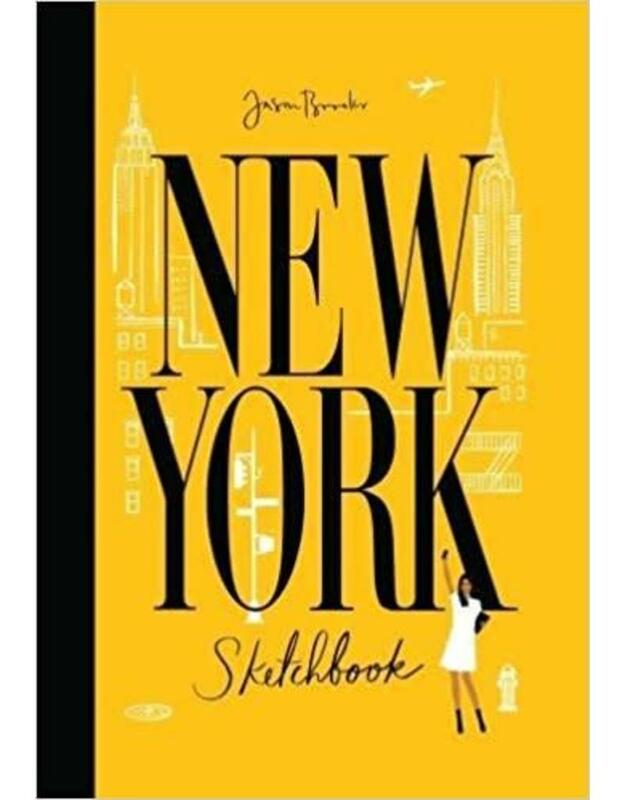 Jason brings to life the city that never sleeps through his incredible drawings from day through night. 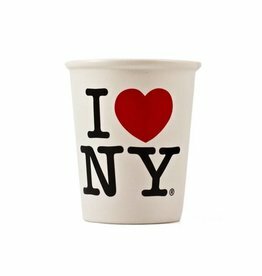 Against a backdrop of iconic landmarks such as the Empire State Building and the Statue of Liberty, he celebrates the most vibrant city on earth and depicts the day-to-day lives of native New Yorkers from diner to doorstep. 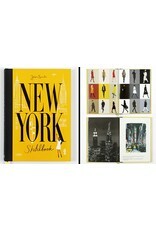 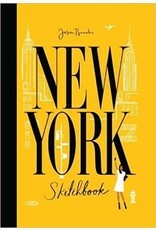 Part guidebook, part visual journal, this book mixes the must-see sights alongside hidden gems.